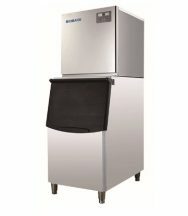 Detail Produk "Flake Ice Maker Biobase"
1. High-quality stainless steel is used for their shells, they are anti-corrosive and durable, and the all-in-one independent structure makes them simple and compact and space-saving. 2. Their boxes are protected with fluorine-free foam thermal cover featuring good insulation effect. Their internal bladders are of fluorine-free bacterial inhibitory-type. They are both energy-saving and environmental friendly. 3. High quality and efficient use of fluorine-free R134a compressors, parts and components have passed relevant safety certifications, and they are safe and reliable. 4. 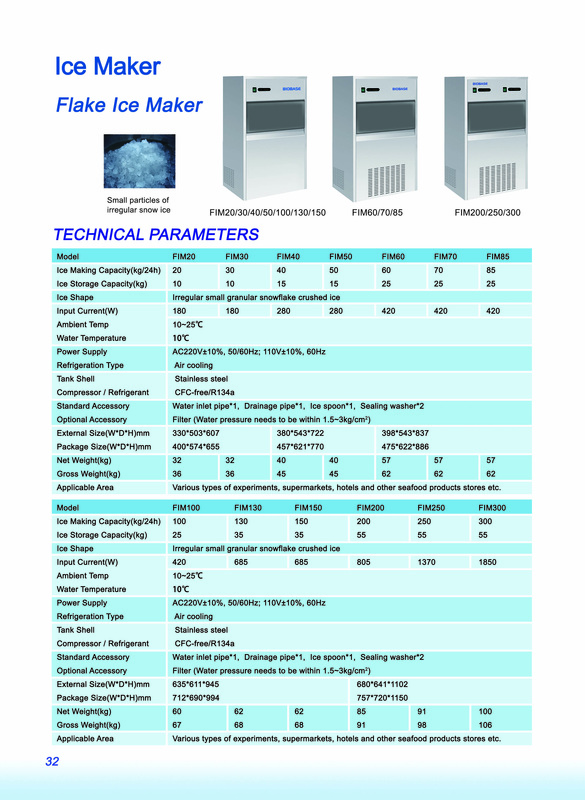 They have ice full display, water deficiency display, overcooling protection display and malfunction warning display, etc. for shutdown protection. 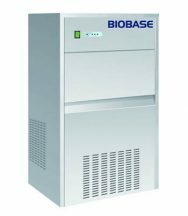 The stop automatically in case of ice full or water deficiency and start automatically when power or water supply is resumed. 5. 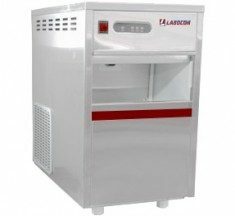 The ice made is small shaped, amorphous granular flake chipped ice, which can infiltrate into narrow space, featuring fast cooling speed, good ice bathing effect. 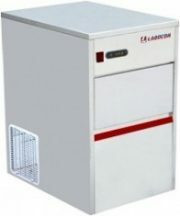 It is specially designed for laboratories. 6. There are power switch and function indicators deployed in the front with detailed instructions. It is intuitive and easy to use. Various safety performance indicators have passed electrical tests, they are safe and reliable. 7. Flake shaped ice is widely used in hospitals, schools, laboratories, research institutes and so on, as well as for food preservation in supermarkets, fishing refrigeration, medical applications, chemical, food processing and other industries. It has wide range of applications. Applicable area Various types of experiments, supermarkets, hotels and other seafood products stores etc.